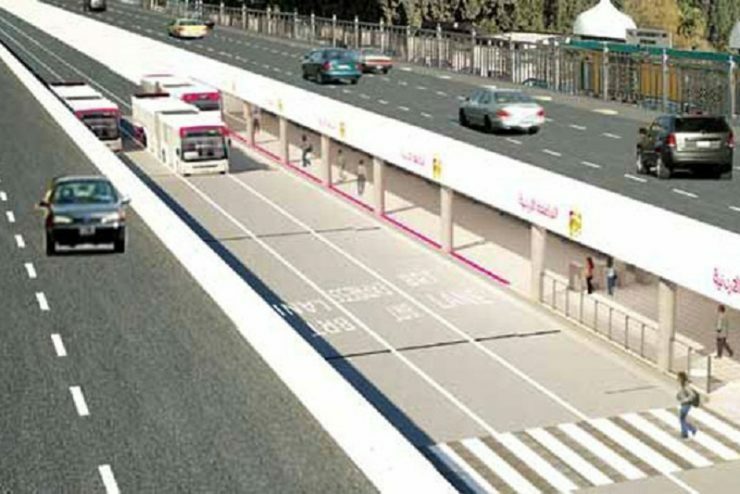 According to *Tradearabia news report, Jordan has floated tenders worth JD23.8 billion ($33.5 billion) for a key section of the Greater Amman Bus Rapid Transit (BRT) project connecting the central governorates of capital Amman and Zarqa, said a report. 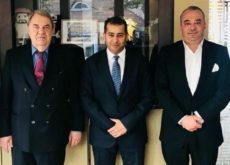 The scope of work includes construction of two tunnels, a bridge and a bus station, reported the Jordan News Agency, Petra, citing officials of Greater Amman Municipality (GAM) Council. The council, during its session, also approved a recommendation made by the Financial Planning and Economic Development Committee to sign two amended agreements for funding the BRT project, which were also signed with the French Agency for Development. The work included in the tenders is likely to be completed by the end of 2020, said the report. 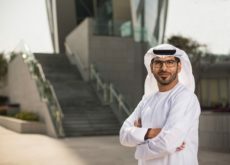 The council also decided to float tenders for parts of the BRT encompassing the Prince Hamzah, Shahid and Istiqlal streets, valued at about JD7.6 million, it added.